Would you like to change you eyebrows but you’re not sure they’d fit you? Our app gets rid you of the troubles. 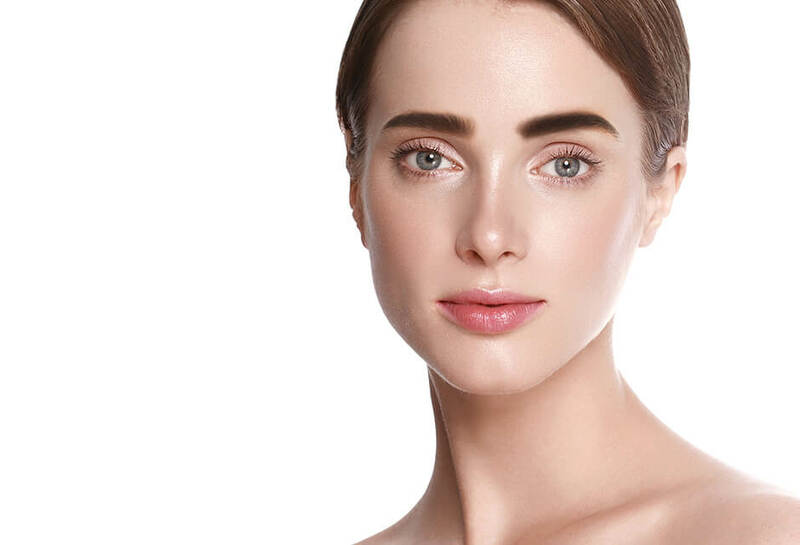 Edit your appearance online and try any eyebrow design you want. Thin and thick, light, dark, and colorful, fantastic and natural – the diversity of the models are impressive. You can create not only the new look on the photo but the new mood as well. You can try on the innocent and the aggressive, romantic and amusing look. Now it is easy to change the face on the pictures in order to make your friends laugh or admire. The app Retouch.me has the compatibility with either iPhones or the Android devices. The multifunctional editor is based on the high-quality software and operates without a hitch. You’ll get the perfect eyebrows that fit your skin color, facial oval, the shape of the eyes and other features. Edit you appearance online to be unique.